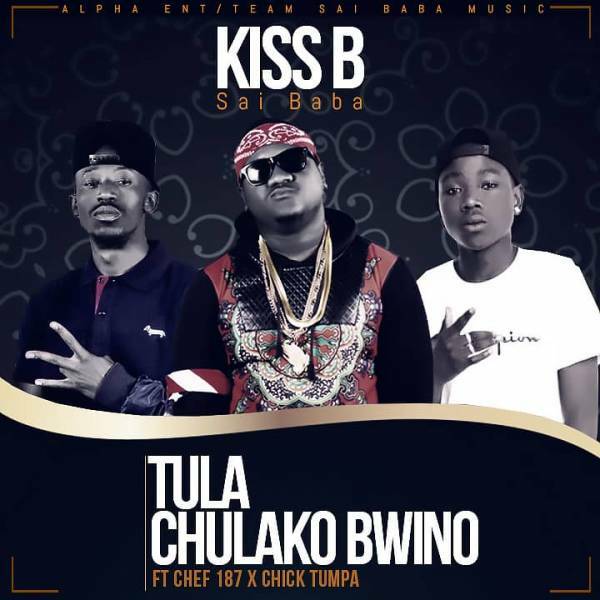 Kiss B Sai Baba releases the Refix to his well received soundtrack “Tula Chulako Bwino“. For the refix, he brings on the people’s rapper – Chef 187 and rising rap act – Chick Tumpa. “Tula Chulako Bwino” was produced by Kiss B for Alpha Entertainments / Sai Baba Music.